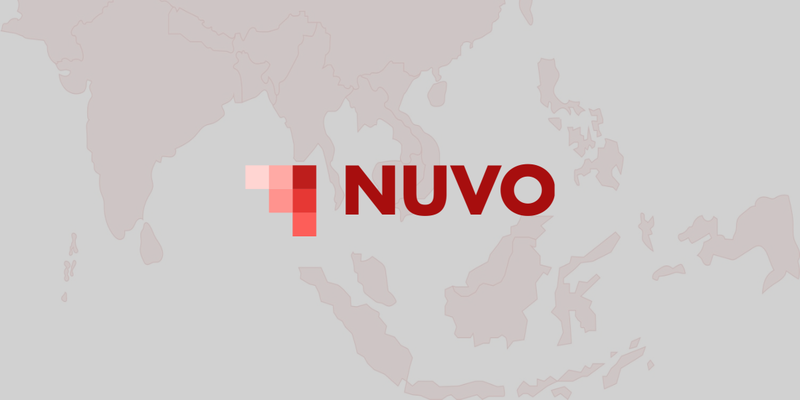 The innovatively engineered ecosystem provides a secure platform whereby users can exchange confidential digital files or assets. This process is completed without any interference from third parties; not even a network or system administrator. 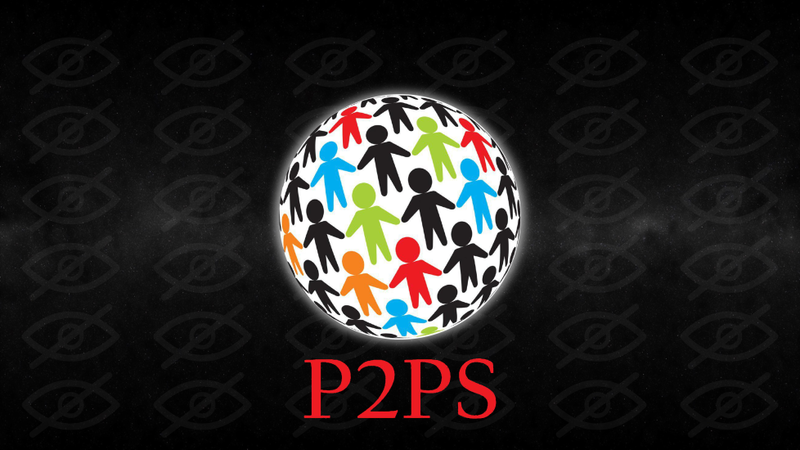 So, P2PS is a peer-to-peer platform that protects data without compromising parties. Therefore, it facilitates confidentiality to users without advanced knowledge of cryptography. At the same time, it is not limited to one function. But it can also protect, for example, your medical records, banking information, and other sensitive digital assets, during the exchange between two parties. These platforms today are simply in-existent. Many of the features mentioned are essential for the next wave of global adoption. The ISIGroup Consortium is appreciated as a sponsor on the website and documentation. ISI Group is composed of multinational corporations involved in unique and innovative solutions. This is very useful for governments, education, banking, telecoms, IT, IoT and other industries. Digital file management requires first-rate infrastructure at all scales, seriousness and first level commitment. The funds raised during the token sale period (pre-ICO & ICO phases) will be used according to the described plan, which will also increase the value of P2PS.